Do you find the legal professions attractive and want to know more about the skills you should have to qualify to work in the Legal Industry? Then, you have come to the right place: on this page, JobTestPrep tells you everything you need to know about the Legal Sector and legal professions. We also discuss job opportunities open in this industry and suggest what skills you need to develop to get hired. To offer you practical assistance, we have compiled a high quality PrepPack™. There we have put simulations of the tests that you will meet during your pre-hire assessment along with interview materials designed to guide you through the most difficult conversation with recruiters. By practising with our test simulations, you will familiarize yourself with the tests’ format and will learn how to answer their questions correctly. Prepare for your upcoming assessment with our resources and build a prosperous career in the Legal Sector. Prepare for Versheds Assessment Centre, Interview Preparation and In Tray Exercises. What Is the Legal Sector? People had established laws to govern societies in which they lived since times immemorial. They understood that without regulations people’s lives and rights will not be protected. Laws had been changing throughout the human history; the legal professions had been evolving until they turned into a profitable industry that is such an indispensable part of our society and national economy today. In the United Kingdom, the legal sector has a total output of more than £23 billion, which is roughly equivalent to 1.6% of its gross domestic product; that is, of the market value of all final goods and services. The Legal Industry in the United Kingdom employs as many as 320,000 professionals. Because English law is popular throughout the world, the UK legal market enjoys strong global position. It is estimated that almost 30% of legal jurisdictions in the world use English Common law: its criminal and civil laws. What Education Should You Have to Work in the Legal Sector? Most employers in the Legal Industry require their applicant to have LL.M, a Master of Laws. Job candidates are also expected to specialize in one of the fields mentioned in the previous section: Civil Laws, Contracts, or Tax, among others. To become employed in the Legal Sector, job candidates may also have a bachelor’s or master’s degree in business management or finance. Paralegals are permitted to start working having only associate degree. Being a lawyer, however, is not the only profession needed in the Legal Industry. Even if people have only high school certificate, they can work as Legal Secretaries and Office Support staff. What Skills Should Legal Employees Possess? What Jobs Opportunities Are There in the Legal Sector? This professional helps lawyers by taking over some of their tasks, thereby giving them more time to deal with the most important duties such as giving legal advice and appearing in court. Among other tasks, paralegals write pleadings, deposition notices, subpoenas, and briefs. They conduct legal research and help clients by interviewing them and witnesses. Paralegals also perform more administrative work: they file documents and exhibits. To be a paralegal, you may be required to have 2-year associate degree or 4-year bachelor’s degree and a paralegal certificate. To obtain the paralegal certification, job candidates must pass a difficult examination and have a minimum of one year of work experience in the Legal field. To succeed in this profession, paralegals must have a strong knowledge of different laws and legal terminology. They also need to know federal and state rules of legal procedure and substantive law. They should have good communication and organizational skills. Abilities to conduct research and good writing proficiency are also necessary to writing research memorandums, conducting correspondence, and drafting pleadings. This position occupies a stage between a paralegal and a secretary in any office. Legal secretaries have more responsibilities than average administrative assistants. With experience, they may be promoted to the position of the paralegal. Among duties of the legal secretaries are typing legal documents such as pleadings, motions, briefs, and subpoenas. They also correspond with legal organizations and clients. Legal secretaries are also expected to create spreadsheets, index pleadings, and schedule depositions, hearings, closings, and meetings. They are also asked to draft legal documents such as legal invoices. Other responsibilities include communicating with lawyers, legal experts, and other legal professionals. To succeed in their roles, legal secretaries should understand legal terminology and federal and state court filing rules. They also need to be familiar with basic legal procedures and protocols. Other skills legal secretaries should posses are good typing and punctuality. They should always remember deadlines. Possessing good computer skills is a must just as is a good knowledge of word processing and Excel. This professional works in a low firm, performing there an interesting role. What conflict analysts do is researching potential conflicts between the people working in their organizations and parties that are involved in a case. Conflict analysts should have excellent analytical skills and have a very sharp eye for details. Another important trait for them to possess is discreteness. Information that they glean from different sources should be kept strictly confidential. The duty of the compliance specialist is to oversee how well companies comply with applicable laws and policies. They also often train employees to understand compliance procedures. To become employed in these and other roles in the Legal Industry is not an easy feat. Both tests and interviews are difficult and require strong knowledge and self-possession. You can increase your chances of becoming employed in the Legal Sector, if you avail yourself of the opportunity to study with JobTestPrep’s exclusive resources. Our high-quality materials will prepare you to your examination and interviews so well that you will easily leave your competitors behind. What Are the Most Famous Law Firms in the United Kingdom? American Law firms. Around 29 American Law firms are located in London. Among them are Baker & McKenzie, White & Case, Latham & Watkins, Reed Smith, Skadden, Squire Patton Boggs, and others. There are also National Law firms, Regional Law firms, and High Street Law firms situated around the UK. Follow the links in the table below to learn more about the application and selection process of some known law firms. JobTestPrep does everything in its power to prepare job candidates to their pre-employment assessment. We bring together in one sophisticated PrepPack™ accurate test simulations and interview materials supplied, in addition, with score reports and step-by-step study guides. 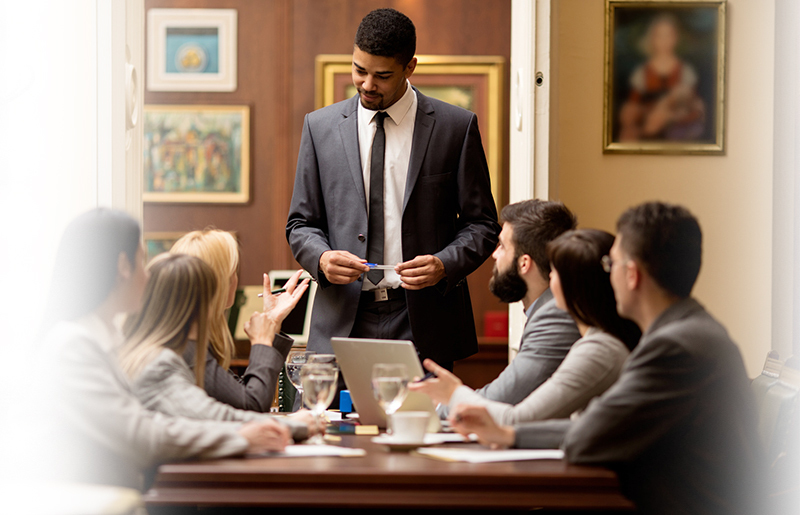 Equipped with our resources, you will be able to do well on your examination and make a lasting impression on your recruiters, securing for yourself a profitable position in the Legal Industry.